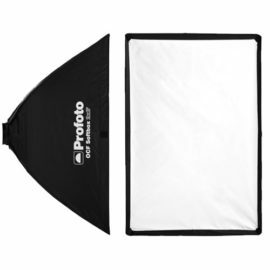 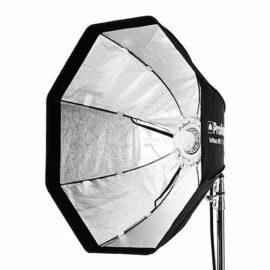 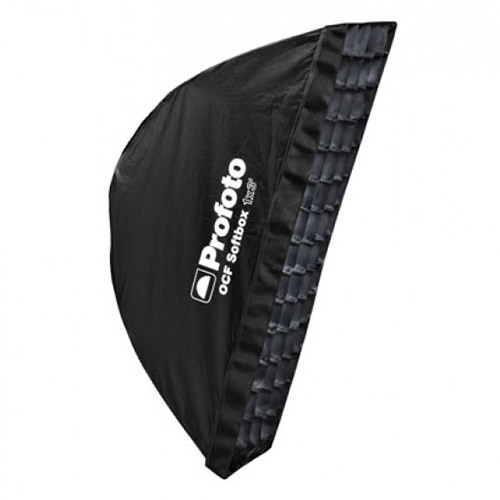 You can attach an optional Softgrid on all of our OCF softboxes. 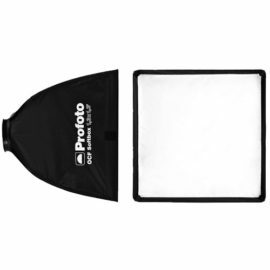 The Softgrid reduces the light spread to 50°. 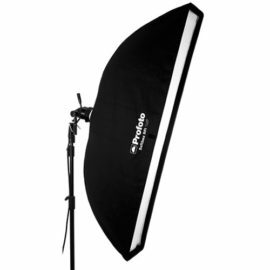 In other words, the Softgrid creates a more directed light and eliminates a large amount of spill light, allowing you to shape the light with even more precision.